As the last of the U.S personnel were evacuated from Saigon, the world stood silent. The communist were already encircling the city and its inevitable fall was at hand. 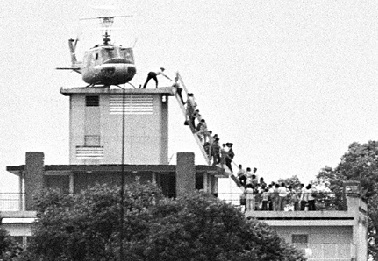 No sooner had the last lucky soul managed to get aboard the final evacuation helicopter, then liberal politicians, historians and their cohorts in the press started their rewrite of history. Soon every American child would know that America had cut and run from a war it had lost. A false narrative that haunts the country to this day. The Vietnam War became one of the defining issue of the 1960’s, and one of the most divisive. America entered the conflict under President Kennedy, expanded its involvement under President Johnson and ended it under President Nixon. Never fully prosecuted until the end, the so called war was in fact a policing action. Nonsensical term that meant the U.S. would take hills one day and relinquish them the next. Politicians would come over and tell field commanders how to do their jobs and for the most of the “war,” U.S. firms traded with the northern communists. Johnson escalated things but never could commit to obtaining a full victory. By the time Nixon decided to make it a real war, the tide of public opinion was moving swiftly towards just getting out. The truth was the change in tactics was working, the north was collapsing and both militaries knew it. Nixon was triumphing the fact when the Tet offensive came out of no where. The offensive was a desperate measure by a enemy that had little to lose and was also a complete and utter failure. That is in the field, the press for its part had a field day misrepresenting the action. The military disaster became a propaganda coup for the North as people like John Kerry and Edward Kennedy lined up to blast the Nixon administration and to declare a war nearly won to be lost. Seizing an opportunity to end the unpopular war, Nixon offered a peace treaty the North was in no condition to refuse. Even though the North made a lot of demands before signing the Peace Accords, they had little to bargain with. Kissinger drew up the bargain and the sides signed on the dotted line. With the signing the country was divided down the middle. In the weeks leading up to the signing of the Paris Peace Accords in May 1973, President Thieu of South Vietnam had expressed anxiety about the accord. He knew that the North was still formidable and would quickly regain strength if it didn’t have the U.S. to deal with. To quell his fears, Nixon Promised air support and continued weapons shipments. What Nixon did not know, was the Democrats in congress had other ideas. In a dance of collusion that could of not been choreographed better if it had been directed by the Northern communists, the Democrats in congress banded together to deny South Vietnam what was promised and thousands of American lives demanded. Led by Senator Edward Kennedy, the Democrats voted to suspend all budget allocations for activities involving Vietnam. An act that betrayed the South and the turned America’s back on those who died to keep the South free. The result of this betrayal was predictable, the North overran the South and the last helicopter evacuating Americans left this day 40 years ago. Not all made it out, many who had worked for the U.S., and had been told America would be their for them, were left to deal with the wrath of Ho Chi Minh’s minions. What followed was revenge, reeducation camps, and over 3/4 of a million forced to flee in rickety boats. Many of the “boat people” drowned, some were picked off by pirates seeking prostitutes, and all lost everything. The collapse of the South led also to the rise of Pol Pot in Cambodia as well and one of the worst genocides of the twentieth century. If the Democrats in congress had not conspired to do their dirty deeds following the end of the war, things might of been significantly different. The odds are that the South would of became a regional economic powerhouse just like Taiwan and South Korea did (both fought against communist to remain free). With its natural resources, the South Vietnamese might of even exceeded their compatriots in the fight against communist’s expansion. If the North and South did reunite, it would of been under the peaceful recognition that one system was infinitely better than the other. While some of this is conjecture, the fact that nearly 50 million people would be living freer, more prosperous, happier lives is not. Nor is it conjecture that a large mass of humanity would of avoided unfathomable suffering. 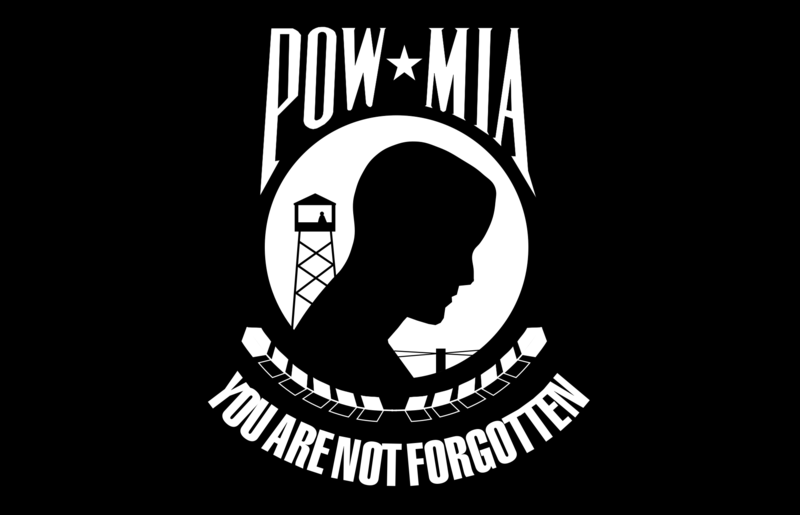 The shame to be born in regards to the Vietnam War is not the veterans or even the war itself. The war was just and the motives true, even if the prosecution was not always the best. The true shame lies with the Democratic communist sympathizers who betrayed two countries in a single act.